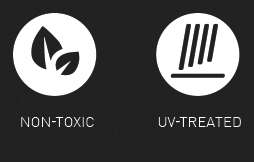 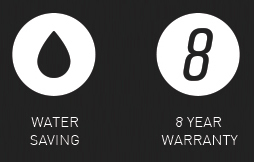 Our products are widely used in the corporate trade whether it’s for Staff Rooms, Board Rooms, Events or recreational areas. 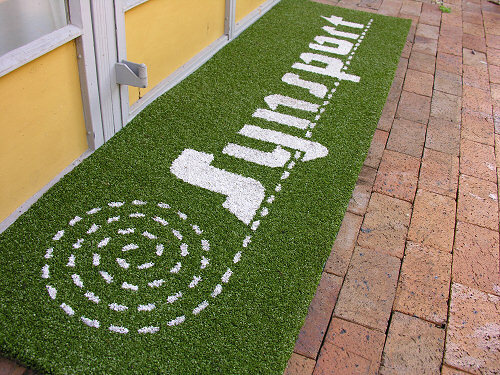 Synsport can offer a variety of options including corporate putting greens/ sports areas to help boost morale at your business premises. 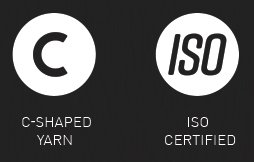 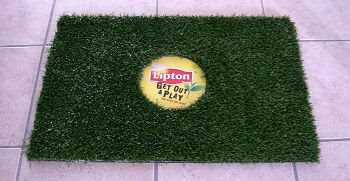 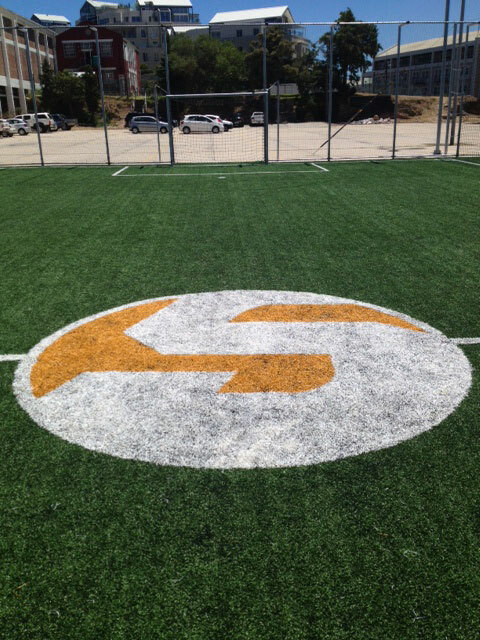 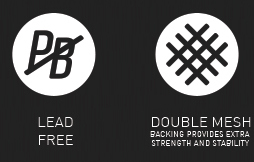 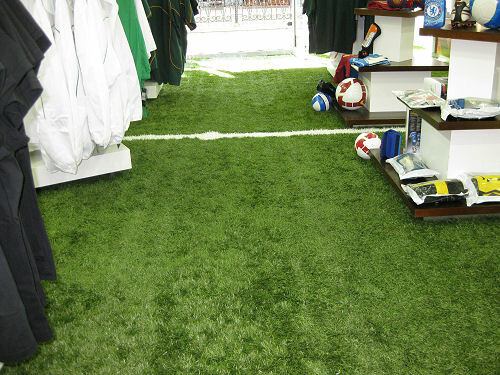 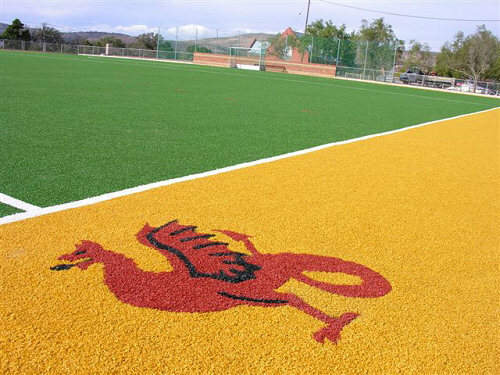 Synsport also specializes in custom Synthetic Turf Logos to assist your business in standing out above the rest. 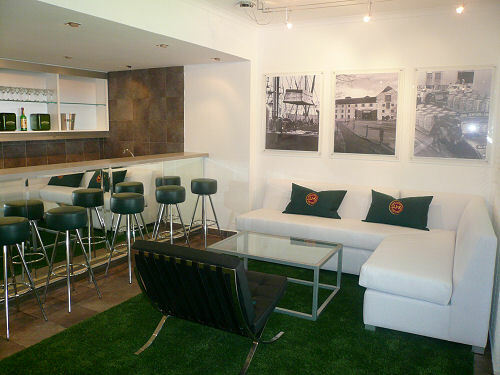 Contact us via our website and allow us to transform your office space into something unique and inspiring.